How is the day going to treat you? If you’re anything like me you crawl out of bed in the morning, stumble your way through a routine and finally wake up on the other side of a cup of fantastic coffee. And you may find yourself look like the photo below and staring down the barrel of a half empty cup above. Wondering what does it mean. or where you left your pants. 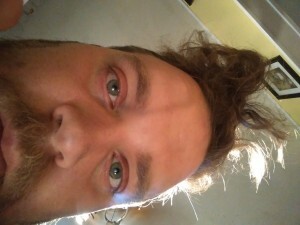 The last thing a morning cup of coffee sees before it dies. Fear Not! I have a simple guide to dealing with weather based uncertainty and you are already looking at it. The cup above? Well it means the day ahead will be mostly dry. No rain today. it won’t be perfect but possibly cloudy. How do I know? Barometric pressure of the day can be read in my mug. The higher the pressure the more it pushes down on your morning cup of joe. So the highest part of the cup is along the rim, bubbles float to the top, the highest point. The big bubbles are around the rim of my cup, but there is still a little nonsense happening in the middle. If the bubbles are dead center of the cup, grab an umbrella. Not too bad for staring deeply into a cup of coffee is it? 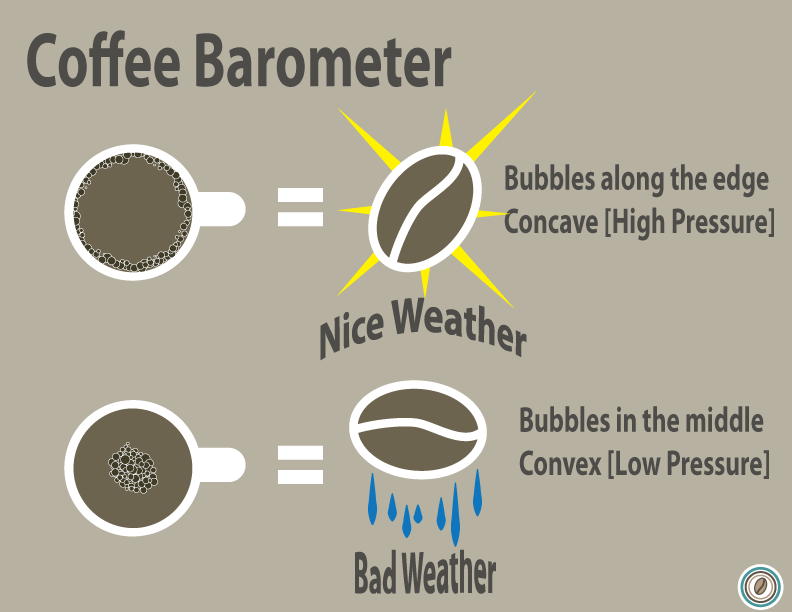 So… Hows the weather in your cup today?